Great with a side of bad. 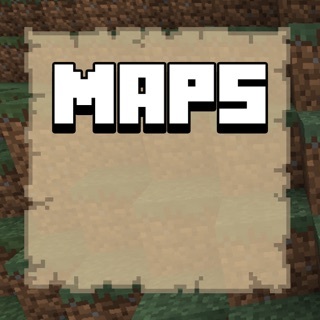 I love skinseed! 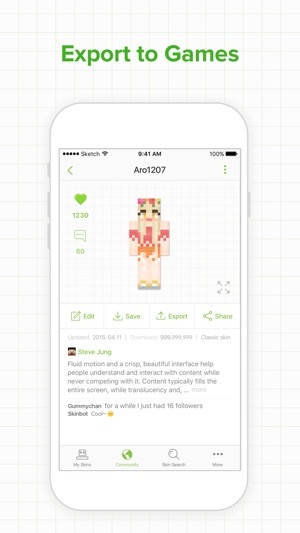 The Minecraft Skins, the followers, the likes! But the 3 things I DISLIKE, is the the comments! I mean, they’re fine when it comes to people saying: “Oh I love the skin! I like the hair and the cute adidas jacket,” because it’s sweet and all, but when it comes to people being rude like saying bad words and saying inappropriate things like “Hey, girl. I think the adidas jacket is a little to much for the skin because it’s ugly, like you! And it doesn’t need to look like you because it’s to hideous even to look at! It’s pretty ‘_______’” and stuff like that! It’s rude, inappropriate, and it’s bad language! People shouldn’t be having to deal with that ya know. 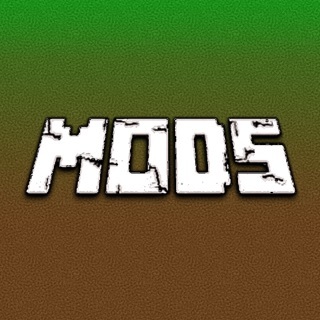 There should be something like a quick chat like on Minecraft, it’s like you press a button with words like ‘nice’ or ‘cool’ or ‘Meh’ like in the building wars in the mini games! Not “free-talk”! It could be bad! 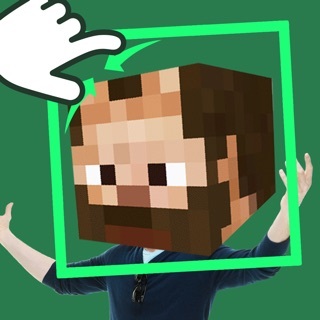 And you employees should actually be moderating what people are commenting, because you moderators should actually be doing your jobs on skinseed! Not to be rude, or anything, but it’s just dumb. And there is inappropriate skins, anyway. So all I’m trying to say is that Skinseed is Great with a side of bad. 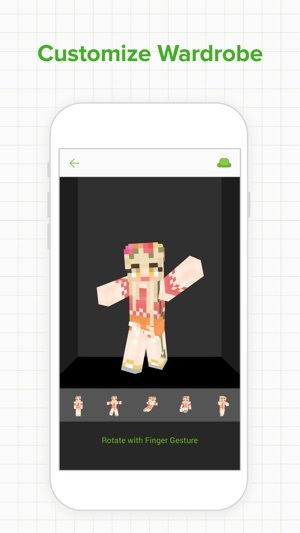 This is the best app for Minecraft skins. First, the commenting system is really good and functional but, the moderators should at least censor the curse words. I think when someone's being "rude" it just helps the creator. Banning inappropriate skins should be considered too. 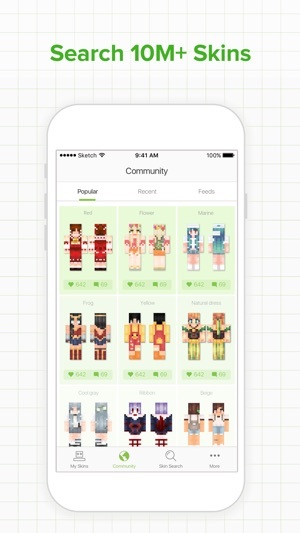 Second, I like that you are able to make an unlimited amount of skins, unlike many others, without being charged. Third, woof. 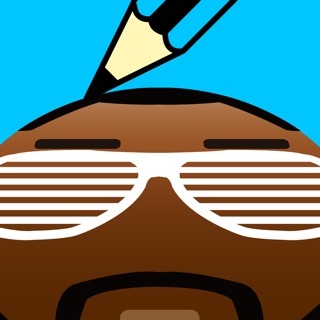 Fourth, the simplicity of creating, naming, uploading and/or posting is awesome. Creating and uploading skin packs is pretty cool and simple too. 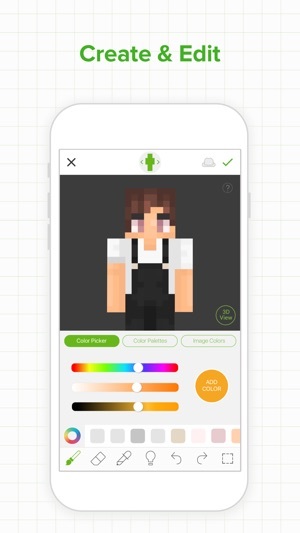 Fifth, taking someone else's skin and making it into your own custom skin is very cool, and I have gone through at least four skin creators, and works quite well. The fact that there's a community is cool and allows us to get more inspired. 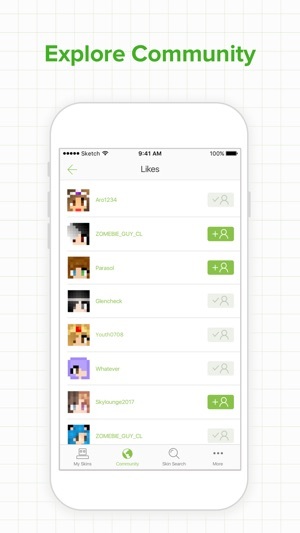 If a liking and disliking or rating system developed, that would be very much appreciated. 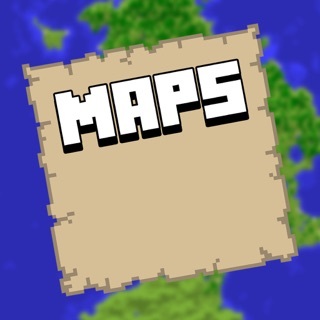 And the last thing I'm gonna say is, play more Minecraft, I want Mojang back, and sub 2 pewd.